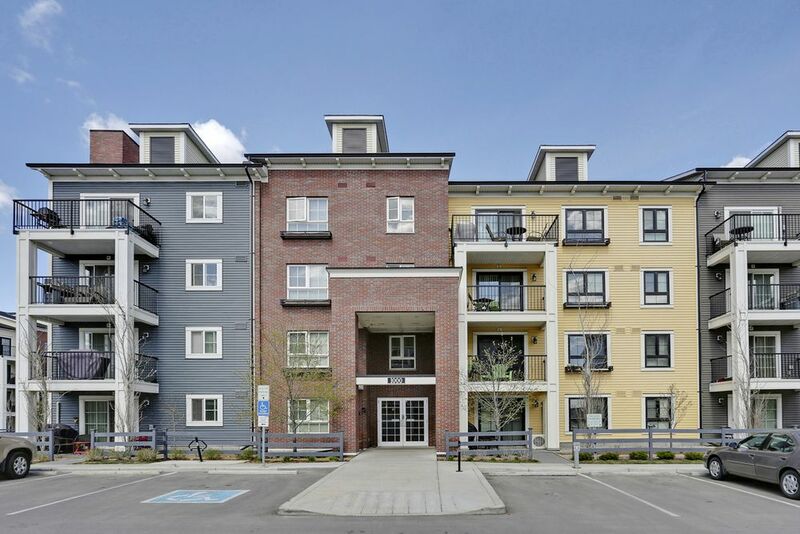 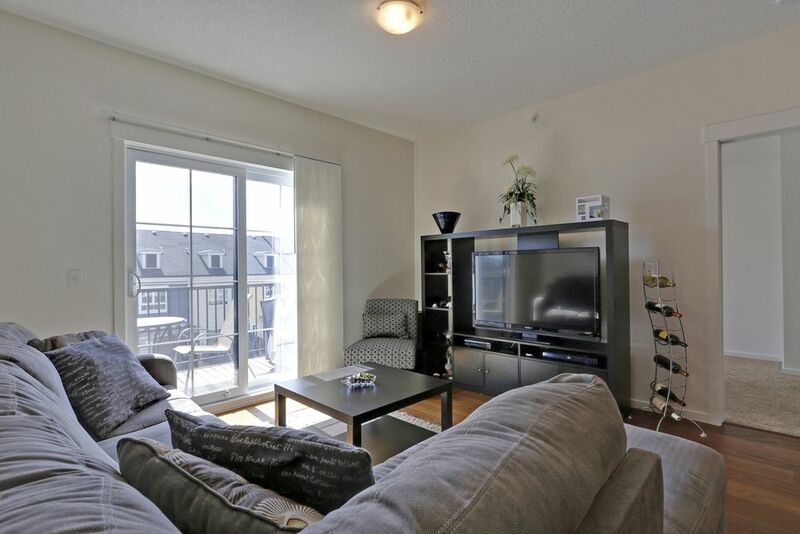 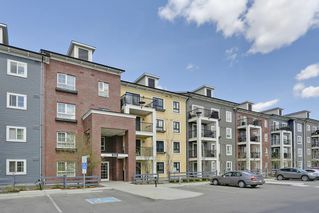 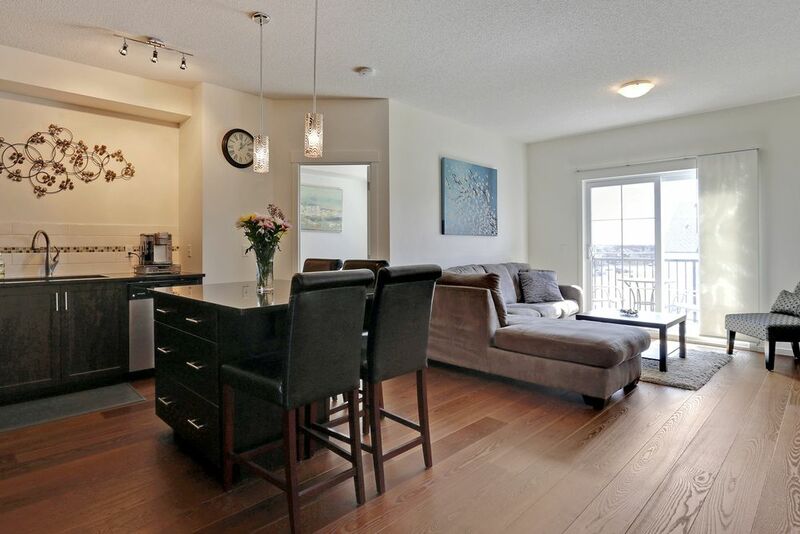 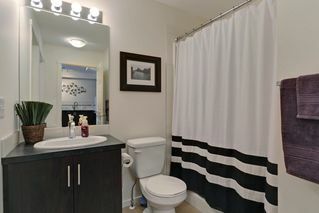 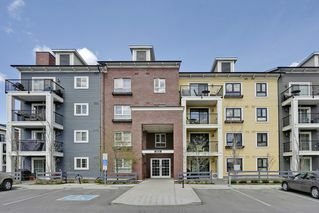 Located in the quaint & colourful neighborhood of Copperfield, this single level 2 bedroom, 2 ensuite bathroom apartment with in suite laundry on the top floor has a lot to offer! 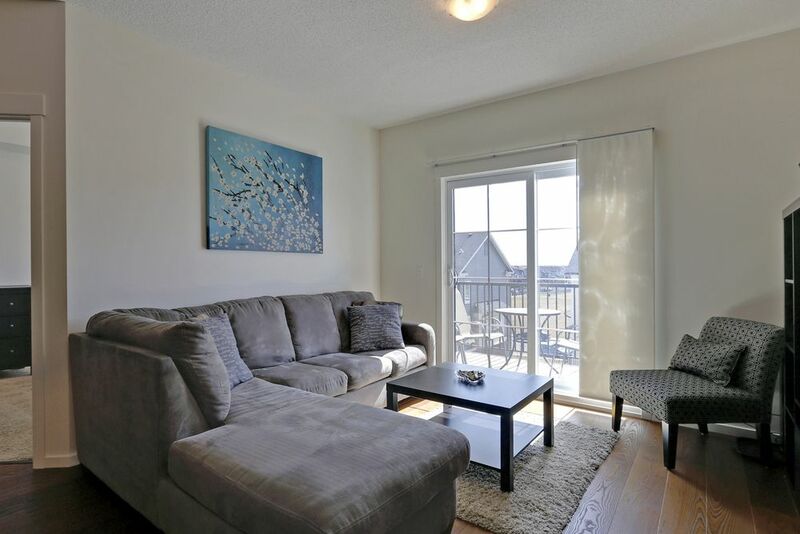 Modern & contemporary, you’ll appreciate the stylish finishings, natural light, beautiful wood flooring, & balcony off the living room. 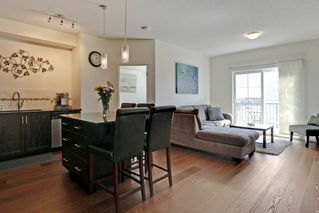 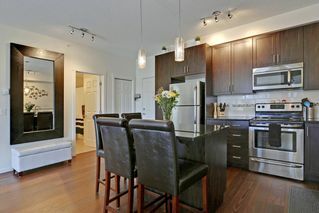 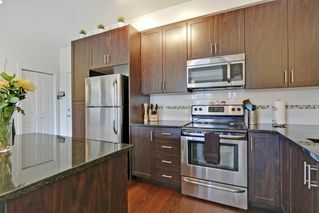 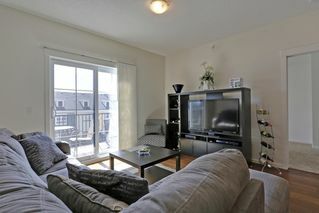 The kitchen has custom cabinetry, granite countertops, stainless steel appliances, & 9 ft ceilings throughout the apartment. 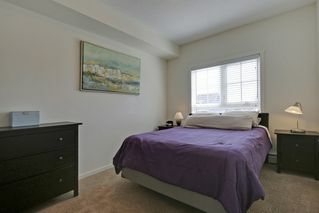 Both bedrooms easily accommodate queen or king sized beds. 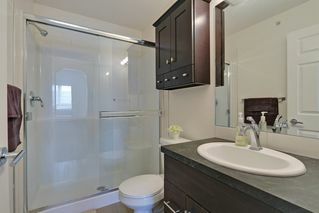 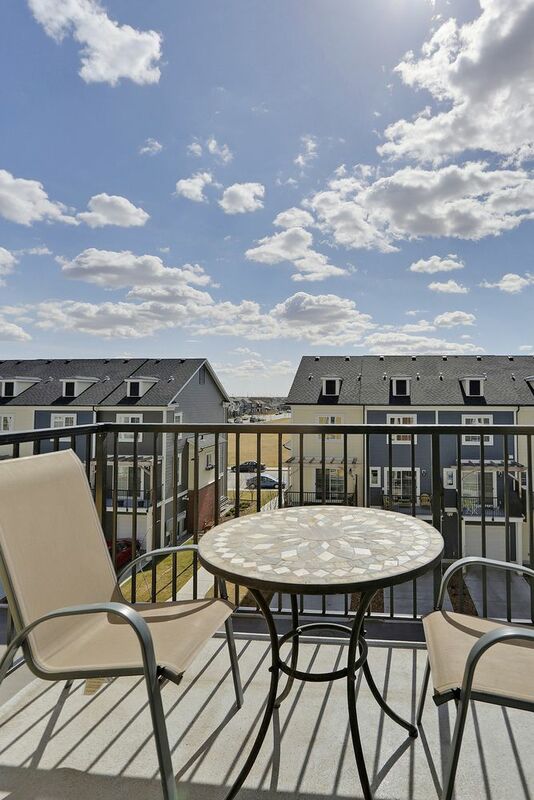 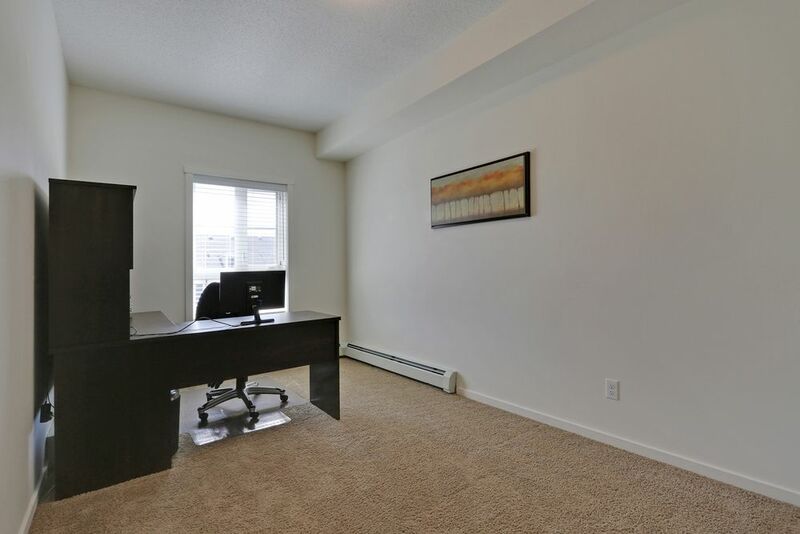 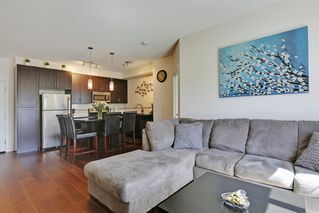 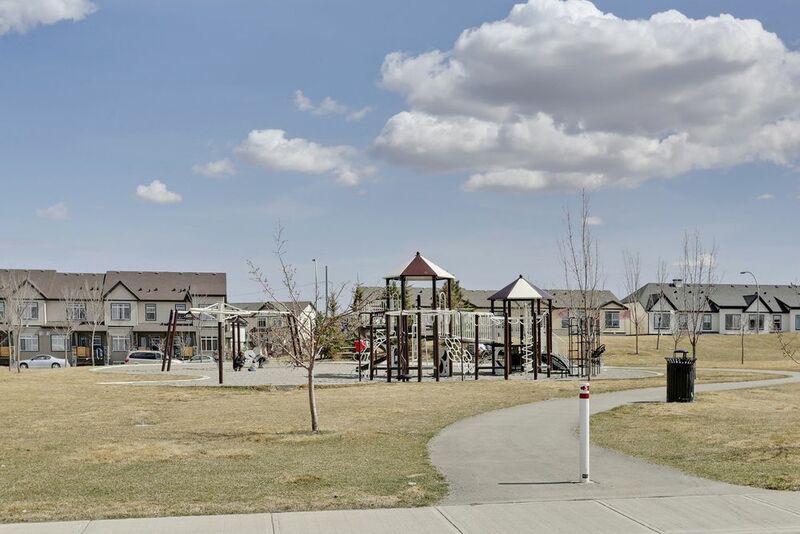 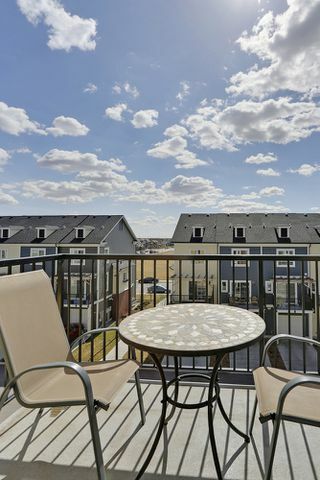 With a fantastic park right across the street, close proximity to shopping, 130th Ave, Deerfoot Tr, & the brand new South Hospital, this apartment has a lot to offer!